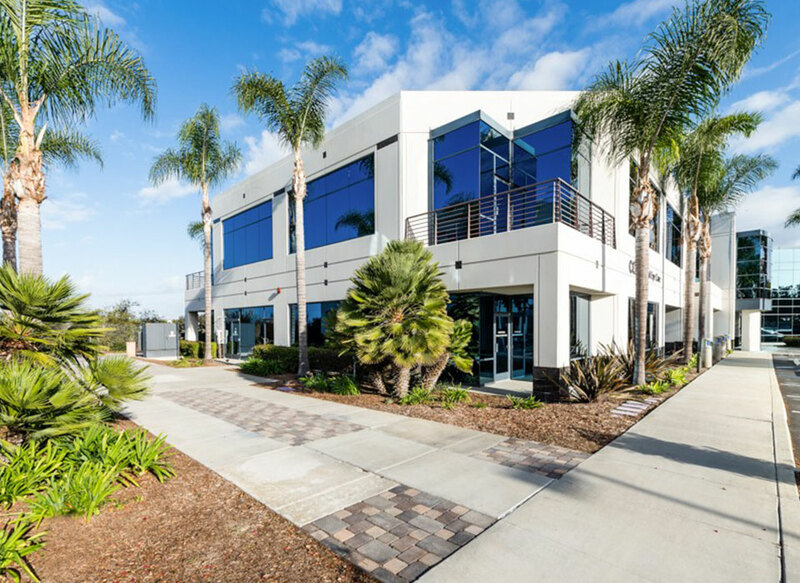 Situated on a 4.59 acre elevated site with ocean views and visibility along Interstate 5, the property consists of two, three story buildings comprised of 75,422 rentable square feet of office and medical space. Douglas Wilson Companies (DWC), agent for Receiver, was tasked with preserving, protecting and managing the property. 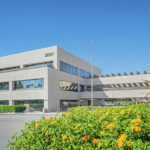 DWC took possession, custody and control of the real and personal property collateral, performing the daily operations, maintenance and tenant relation functions. DWC secured contracts from roofing, landscape, controls and building engineering contractors to assure continuity of operations of the property. 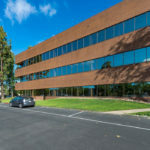 Additionally, DWC retained third party brokerage services to provide marketing and leasing services. The assets were stabilized, the servicer foreclosed and the Receiver was discharged.